With its new curved TV wall mount “PLEXO Curved 65-6040T”, reflecta, the specialist for presentation technology from Rottenburg near Stuttgart in the south of Germany, has expanded its extensive “PLEXO” series to offer a new alternative for a comfortable mounting and a flexible use. 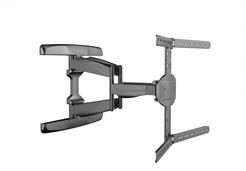 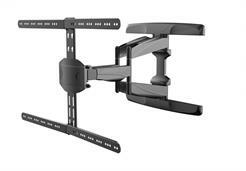 With the fully flexible PLEXO Curved 65-6040T mount with its fundamental design of six joints, you can position the TV to any viewing angle position. 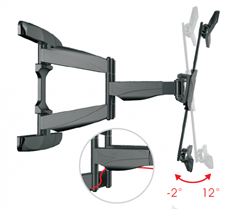 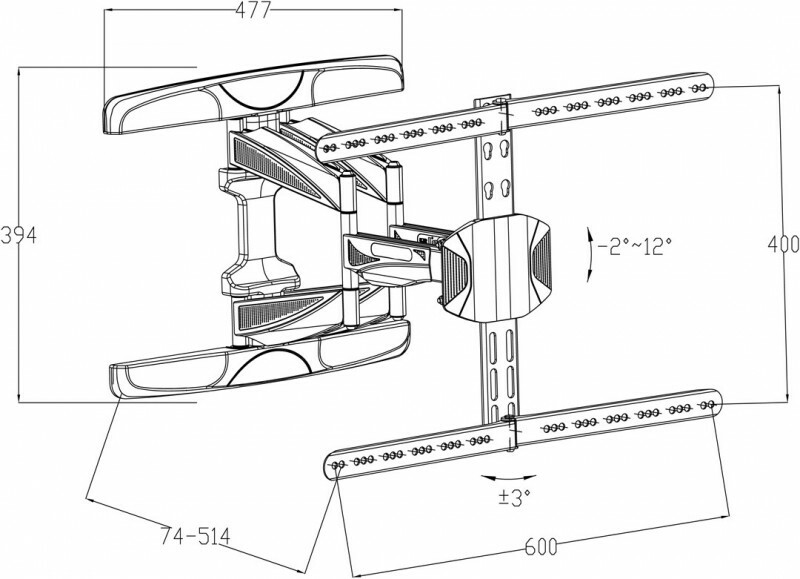 The distance to the wall is between 74 mm and 514 mm. 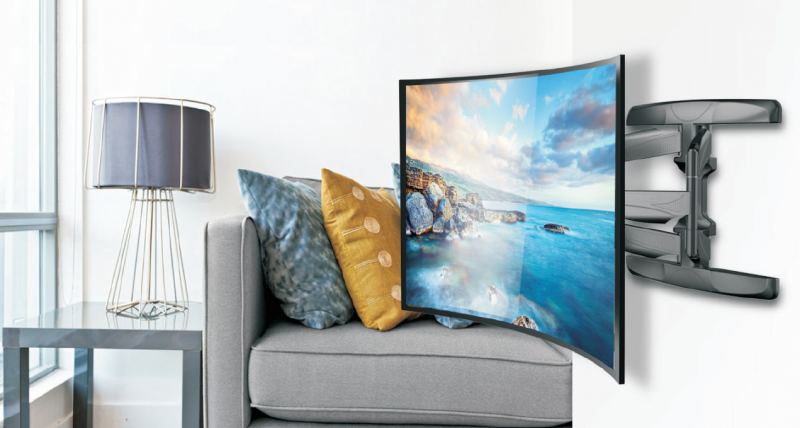 The PLEXO Curved 65-6040T can hold curved TVs of sizes between 32“ and 65“ with a maximum weight of 45 kg. 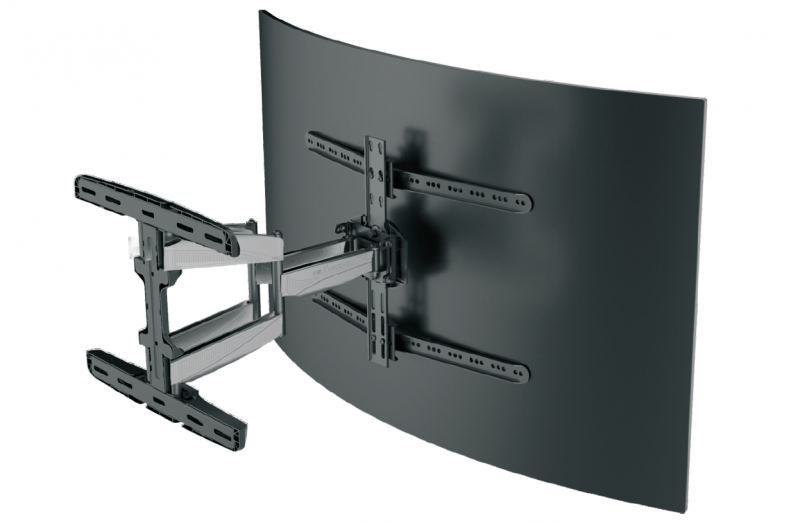 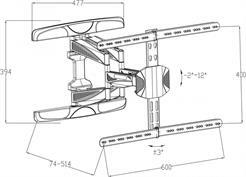 With reflecta’s innovation, you can also mount “ordinary” flat screens easily to your desired wall.